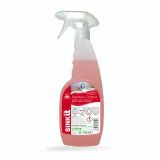 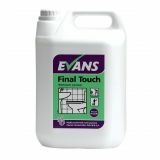 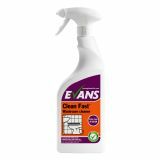 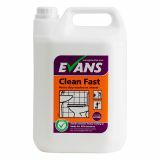 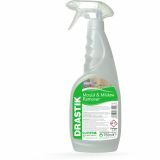 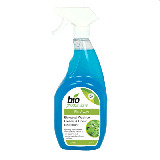 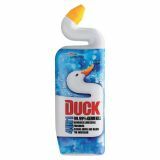 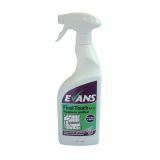 Cleaning Products supplies a great selection of bathroom sanitisers for your home, office and workplace. 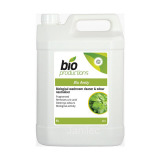 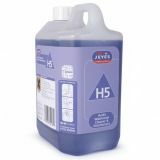 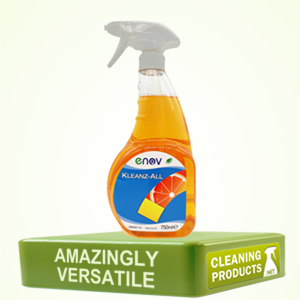 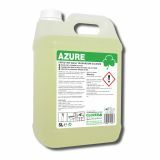 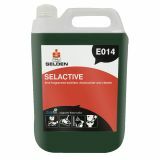 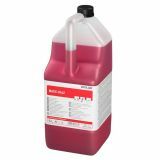 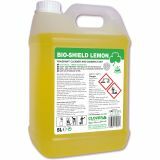 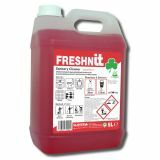 We also stock, bathroom cleaners, limescale removers and bleaching products and more, so you are sure to find the bathroom cleaning products to match your requirements and budget. 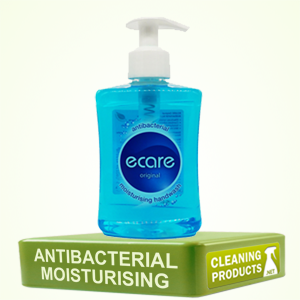 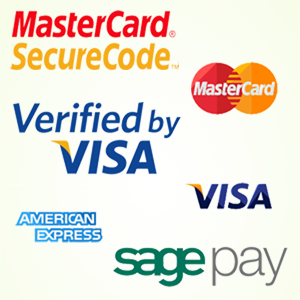 Browse our selection of bathroom sanitisers below and buy online today.